The 52 SUPER SERIES is globally recognised as the world’s leading grand-prix monohull racing circuit. 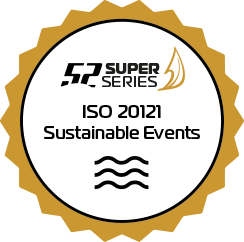 As the competition has steadily grown in recent years, so too has its approach and commitment to reducing the environmental impact of the event. The 2019 season represents the fifth year in partnership with official sustainability sponsor 11th Hour Racing, and green-minded circuit organisers are working hard to build upon the great strides and notable achievements made over the past years. We strongly believe in partnerships and are looking for additional sustainability focussed partners. For the 2019 season, we have partnered with Bluewater and Ecoworks Marine to #ProtectOurPlayground. 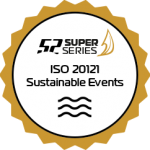 Bluewater, a world leader in residential and commercial water purification, will strengthen our efforts in the battle against single-use plastic and will provide water refill points for the 52 SUPER SERIES teams, staff and guests. 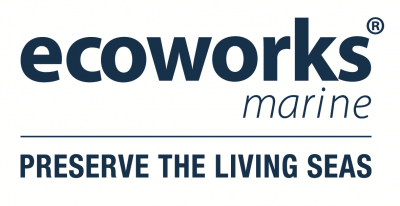 We have teamed up with Ecoworks Marine to supply the teams and the organisation with their “Preserve the Living Seas” range of eco-friendly and MARPOL (MARine POLlution) compliant boat cleaning products. Since 2010, 11th Hour Racing has been harnessing the power of sport with an innovative and comprehensive approach through three primary areas of engagement: Partners, Grantees, and Ambassadors. At least 8 million tonnes of plastic are entering our oceans every year, and environmental experts believe that by 2050, plastic will actually outweigh fish in the sea. 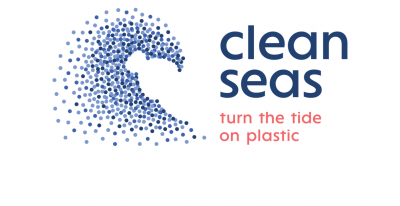 60-90% of marine litter is plastic. Some plastics never decompose, they stay in the ocean forever. There is no such thing as throwing ‘away’, it always stays somewhere. Single-use plastic straws are one of the most common items found in ocean pollution. Over 80% of the items buried in landfill could be recycled instead. Globally, we use as many as 1 million new plastic bags every minute, at a cost of 2.2 billion gallons (equals 8.3 billion liters) of oil a year. 25 million single-use plastic bottles per hour are thrown away. 90% of the world’s fisheries are already fully exploited or overfished. Ocean plants produce almost half of the oxygen we breathe. A personal cosmetic product can contain as much plastic as the packaging it comes in.